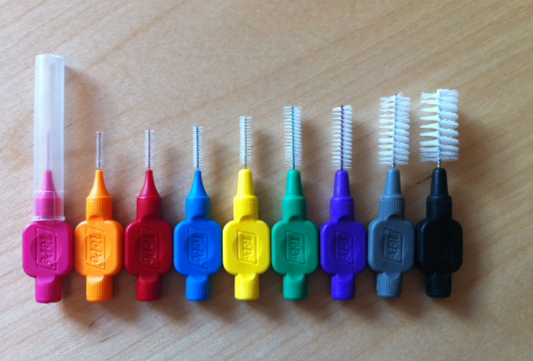 Is flossing a big waste of time? A new study reveals it is but don’t stop cleaning! August Offer – £270 off invisible braces at Ewan Bramley Dental Care. 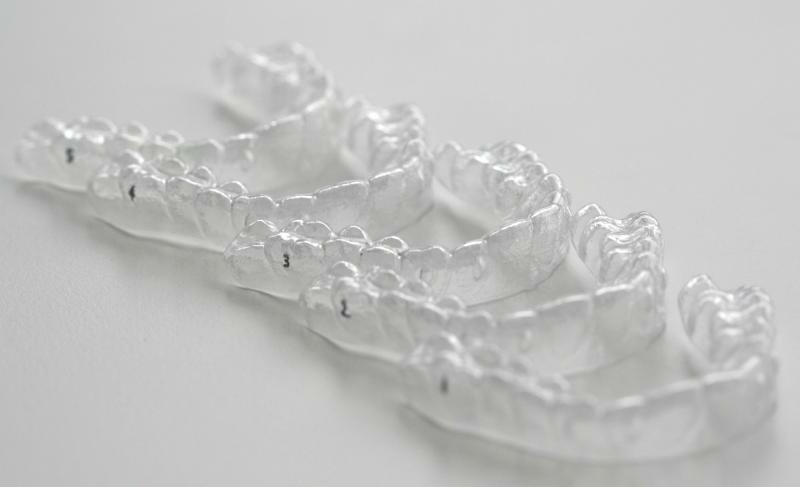 Lynne’s clear aligners – Designing your smile! Limited time only dental implant offer! New August Embarrassed to smile offer?